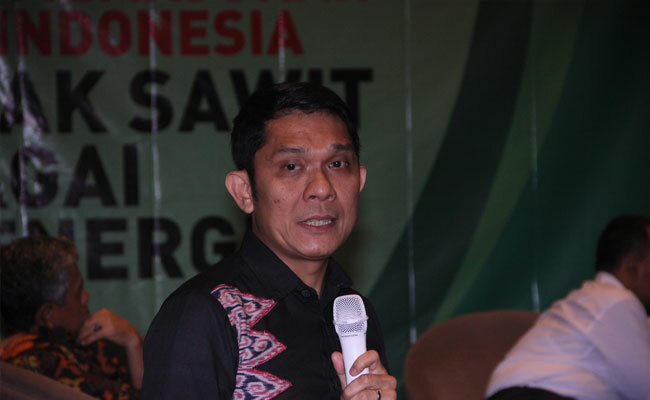 InfoSAWIT, JAKARTA –His knowledge in agribusiness, namely palm oil could not be underestimated for he joint and worked in plantation companies for many years, such as, tea, rubber, and palm oil. The man who was born in Cipari, District ofCilacap, Central Java Province, 90 years ago is the pioneer of plasma program for palm oil plantation. Though he is not young anymore, he never misses the information. His daily morning routine is to read newpaper, namely about the price of crude palm oil, rubber, and cocoa. This is as same as his life phylosophy, that is, always look forward. “Basically everyone should look forward. Never look back. It means, we need to renew the information and see the progress,” he said some time ago. His skill and experience made him trusted to lead organizations and companies. He is familiar in the bureucrats, researchers, stakeholders, both domestic, and abroad. But deep in his heart, he is worried about the nowadays education. 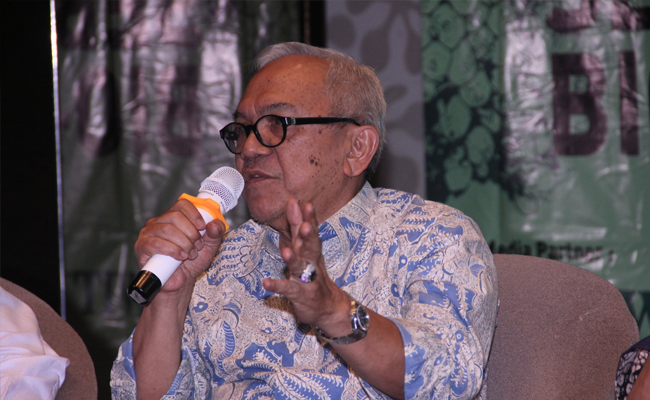 “The Ductch education was better than it now,” the man who graduated from Sekolah Pertanian Menengah Tinggi in Malang in 1947 and Middlebare Landbouw Schoolin Bogor in 1949, said. Education is the most important modal to go forward and develop ourselves. Soedjai thought, he got his success because of the education in the colonialization era. As a matter of fact, there was a study about character in his young age. This was his modal to know other people through the network and communication. “By making network and communication, I knew many of the foreign leaders of the company,” he said. His carreer started from the Netherland rubber plantation company, Tiedeman & van Kerchem in Miramare, Garut from 1950 to 1954. He was Senior Assistant in the plantation and he was the only one Indonesian citizen who got the position. Working in Netherland company gave him chances to know the character of the Dutch, including their weakness to be the modal to make friendship. “In the company, I knew their weakness so I was easily making friendship with them,” the man who have some grandchildren said. Unfortunately the rebellion of DI/TII forced him to move to Sumatera for his safety. In 1955 we worked in tea plantation company, Marjandi, belonging to Bank Industri Negaraas the Vice Administrator in Pematang Siantar, North Sumatera Province. He took the chance to learn about tea cultivation. At the time, Pematang Siantar was the biggest tea plantation region there. “I learned about tea cultivation,” he memorized. After Independece day, nationalization of the Netherland’s company to Indonesia took place including where he worked in. 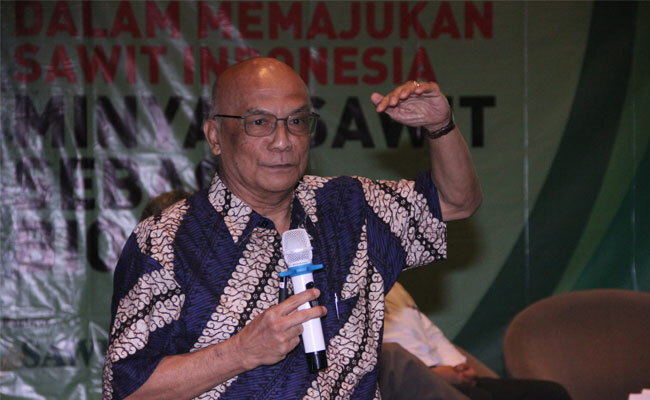 The name of the company where he worked at, turned to be Perusahaan Perkebunan Nasional (PPN) Aneka Tanaman VII. He was the Administrator since 1957. His works got good result. Then he became Director of Production in PP Dwikora II, Medan, ex Sipef. One year later, he was the Director of PP Dwikora II Medan, ex Harrisons & Crosfield. Based on what the Secretary of Agriculture ordered in 1968, he became Director of PNP/PTP VI. Working in many plantation companies made him really understand about how to operate the management of plantation company. From where he worked at, he knew palm oil. 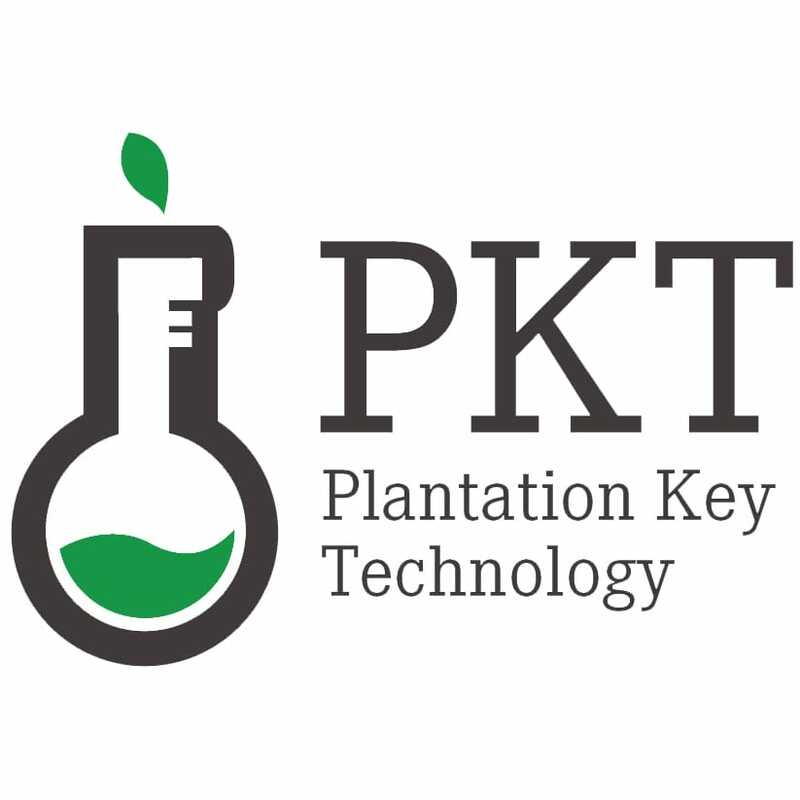 PTP VI was the palm oil plantation company. 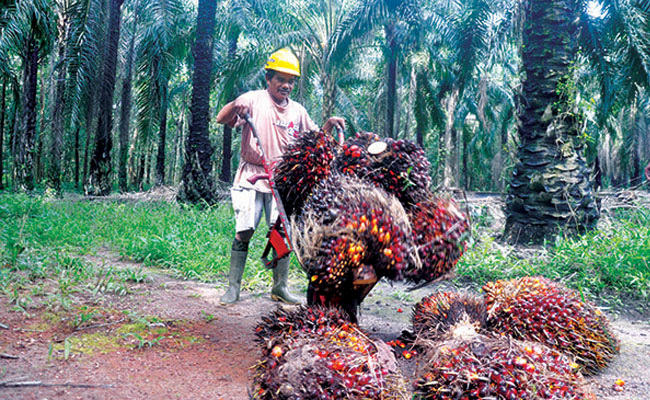 “At the time, palm oil was a rare commodity for the people used to plant rubber and tea,” he said. When operating the company, he started to improve the human resources. 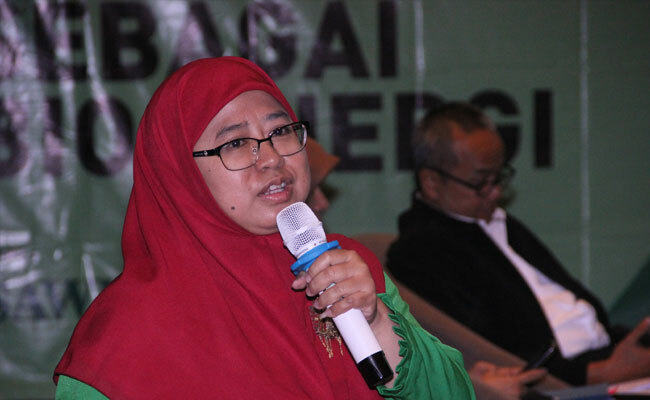 One thing to do was asking for help from palm oil experts and researchers in Malaysia to arrange the program and did training to the employees. The man who have four children once studied in Cambodja in 1967. Not satisfied with palm oil, Soedjai started to learn rubber cultivation and in the end, he really understood the rubber and palm oil markets. 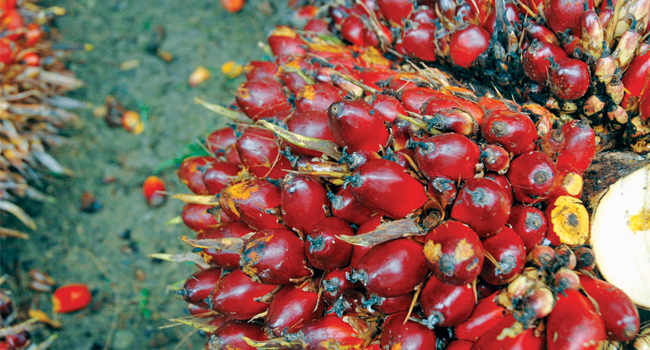 In 1968 the crude palm oil (CPO) was about US$ 80/ton. In the previous, it was US$ 150-200/ton. So to respond the condition, in 1969 his side sent delegation to abroad to get new buyers in Europe and USA. “We were successful to convince them to buy our CPO. If not, there would be piles of CPO in big numbers,” he said. But in 1973 there was booming when President of USA at the time, Richard Milhous Nixon, did embargo to soybean and the effect was that CPO was US$ 400/ton. The CPO bullish price influenced the profits of the company. 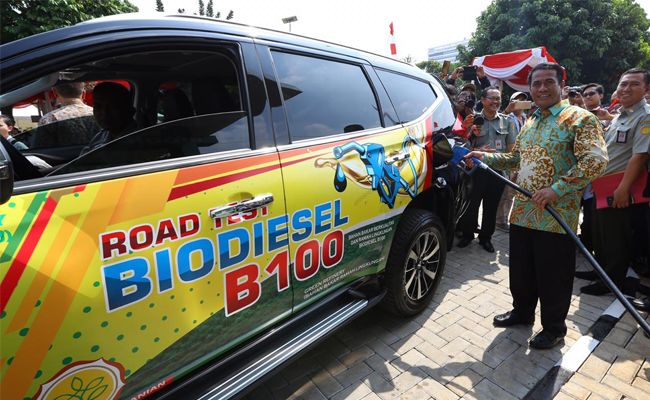 “The company expanded in large numbers in Riau, East Kalimantan, South Kalimantan, and West Kalimantan,” he said. To increase the additional value of CPO, in 1974 he thought to construct cooking oil factory. At the time, cooking oil was made of cocunut. 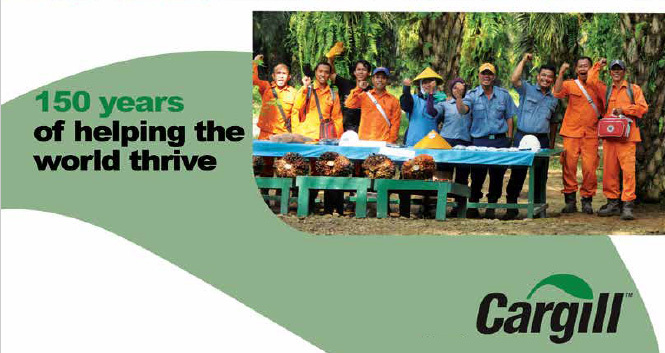 The cooperation with Malaysian researchers was done to make palm cooking oil. “Though he was pessimist in the early days, but in the end in 1977, the first cooking oil factory was founded. It was Adolina,” he said. 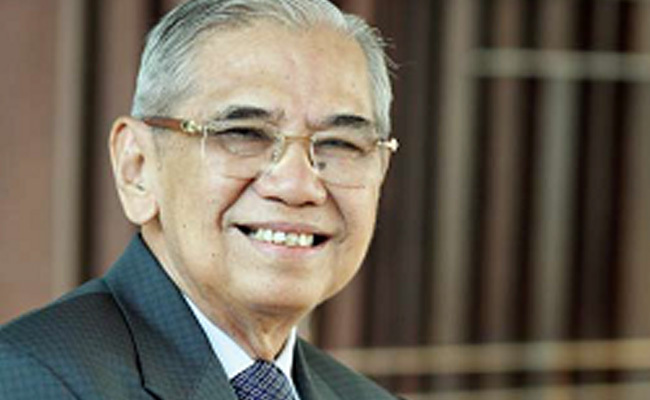 He was proud when running his idea about plasma concept in palm oil plantation since 1970. It was successful. In the early days, the plasma program was joined by the pensionary of Army from Village of Sei Baleh, District of Deliserdang,North Sumatera Province. 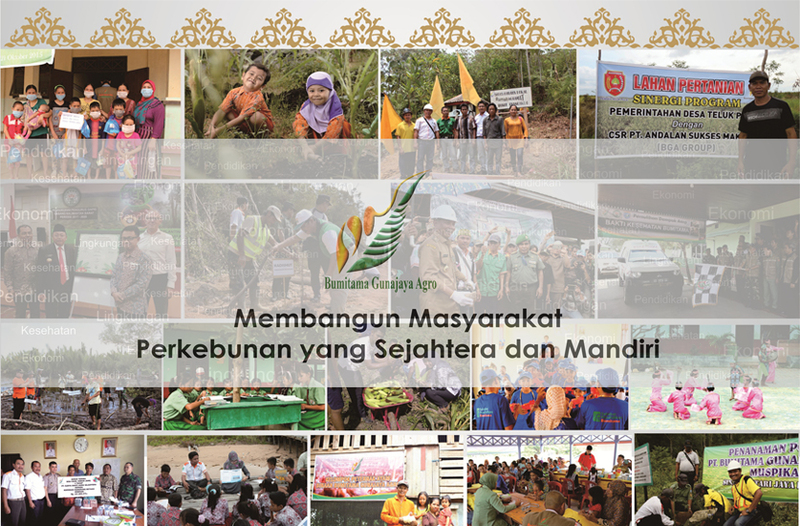 The smallholders involved in the program might be 200 to 300 families within the area reaching 500 hectares and it developed to West Sumatera Province through the OPHIR program.